Read everything about alpacas and their magical, fluffy wool. Have you ever looked at the label of your wool sweater and wondered what cashmere or alpaca wool are and what the difference between the two actually is? Well, the answer is simple but quite complex at the same time. The aim of this article is to inform you about the differences between alpaca wool and cashmere. Learn more about the origin of both and their impact on the environment. First of all, you need to know that cashmere wool is actually made of goat hair and alpaca wool is actual wool (yes, we know, this is really basic but it is good to have the facts straight). 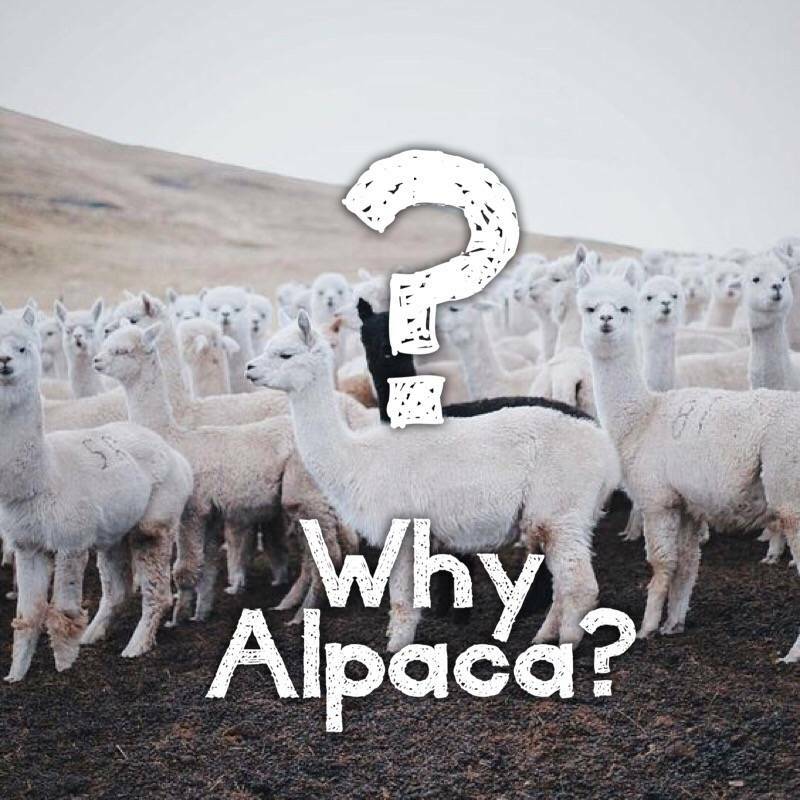 It might be difficult to distinguish cashmere from alpaca at first because they both feel similar in terms of softness and the structure of the fabric but in fact, they are very different! Today, llamas have a bigger reputation than alpacas and the two are quite commonly confused. But don’t worry, we have everything lined up to make sure you never mix these two up again!